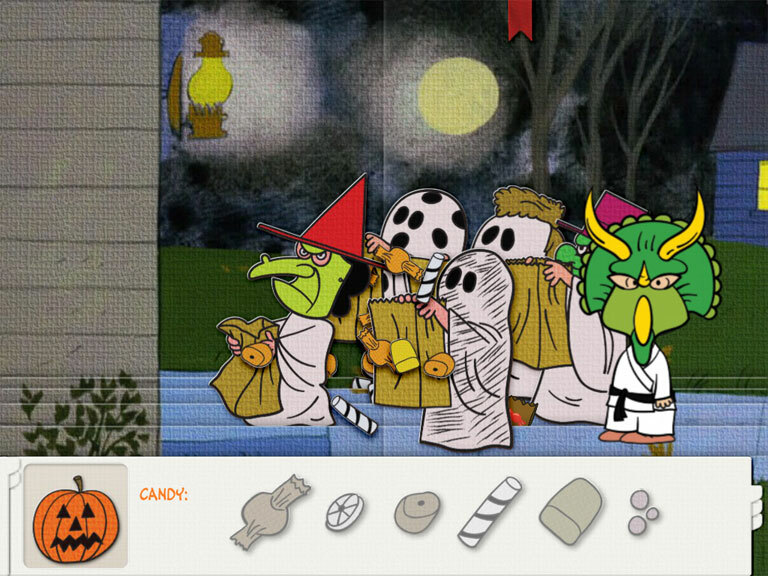 Loud Crow Interactive is bringing a new interactive storybook app version of It's the Great Pumpkin, Charlie Brown to all sincere smartphones and tablets this October. 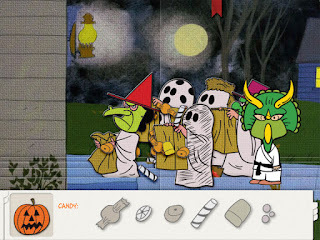 The app features artwork, animations, music, and dialog from the classic television special as well as narration by Peter Robbins, who performed the voice of Charlie Brown in the 1966 TV show. 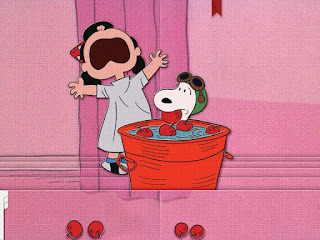 You can interact with each scene, tapping and dragging objects to make them do new things; create your own costume for a new Peanuts character; bob for apples with Lucy and Snoopy; carve a pumpkin that will then appear in the story; play three old wartime songs on Schroeder's piano; and more. Loud Crow's A Charlie Brown Christmas app was lots of fun, so this one should be too! The app is available now from the App Store for iOS devices (iPhones, iPads, iPod touches); the cost is $4.99. It will be coming soon for Android devices. Visit Loud Crow's website and Facebook page for more details and preview screens.